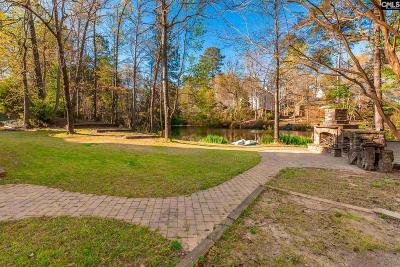 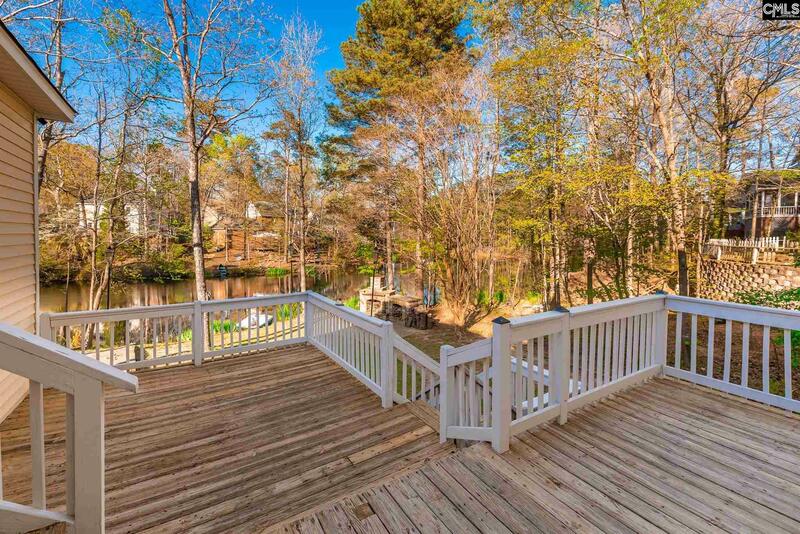 Beautiful in town paradise on pond with outside entertainment area with stone pavers and Large custom fireplace. 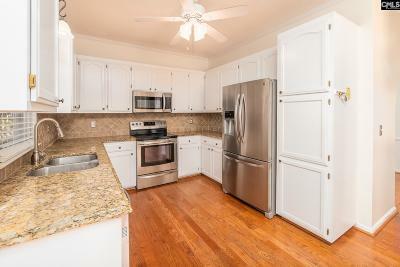 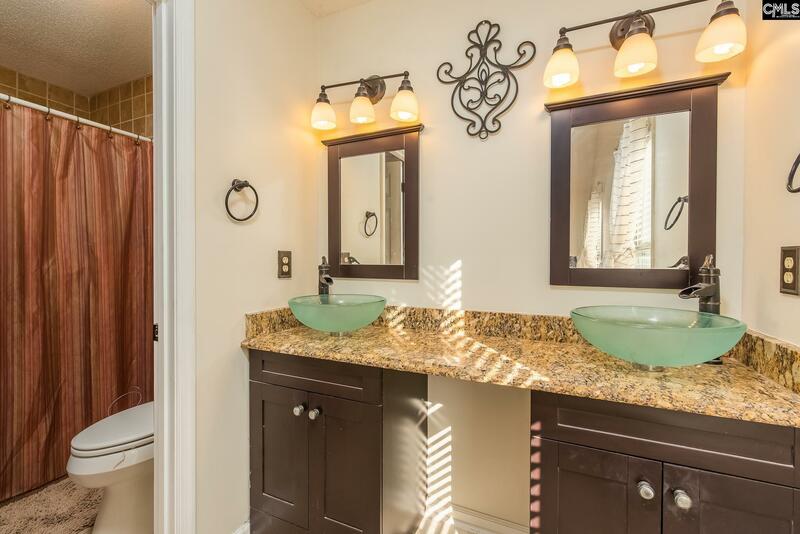 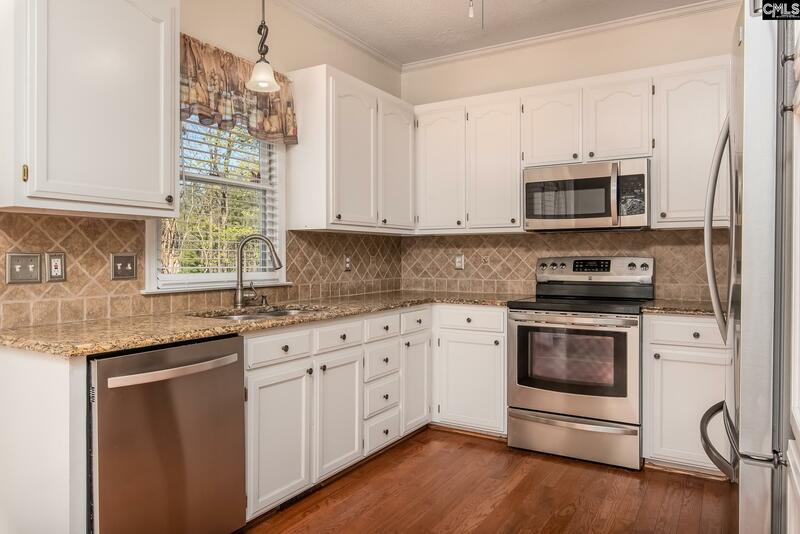 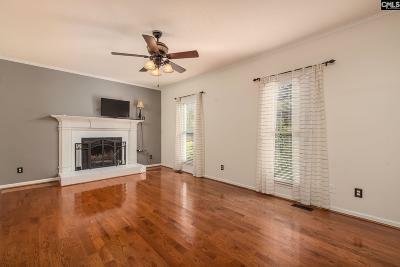 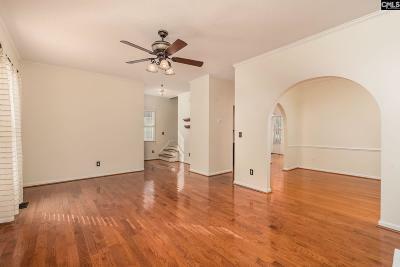 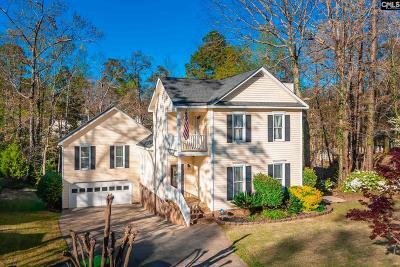 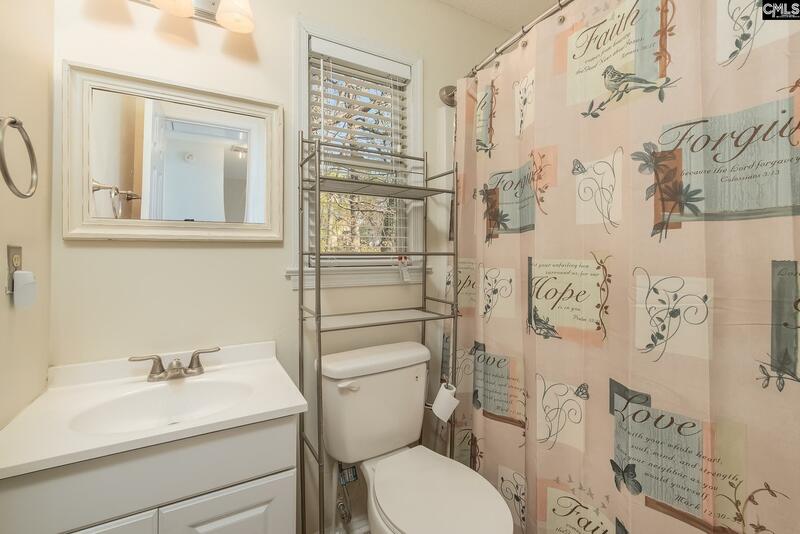 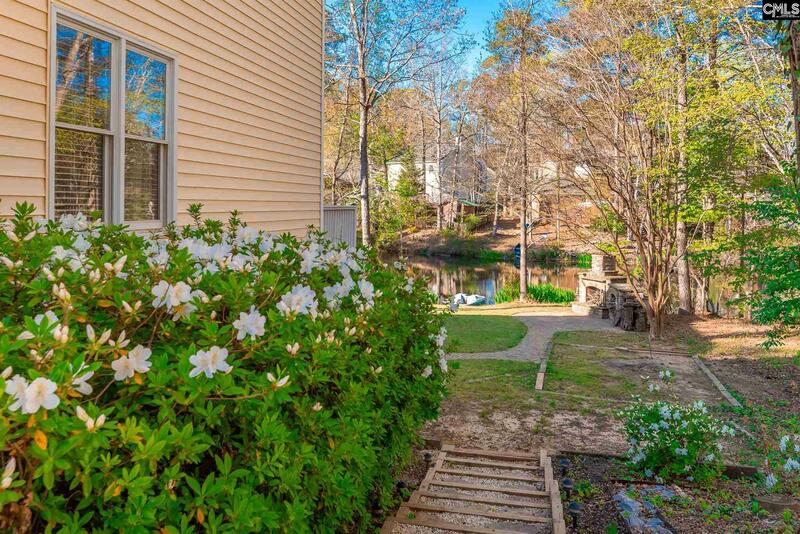 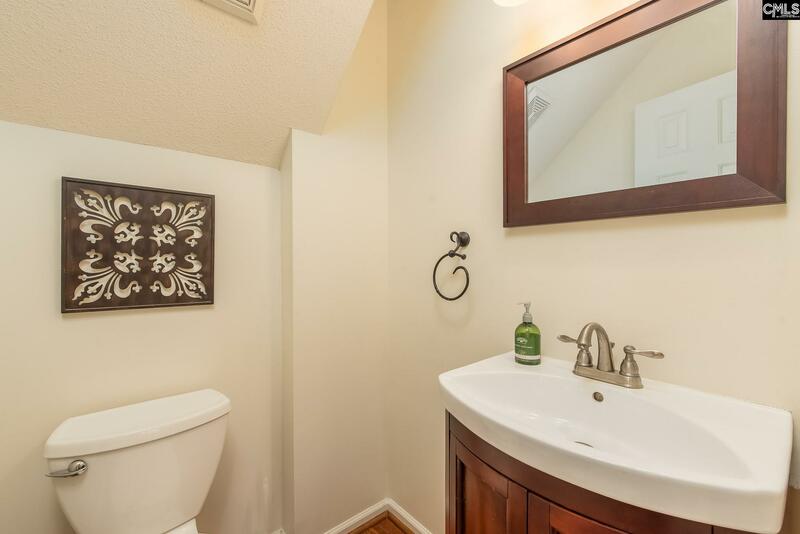 This Charleston style home boasts new shingles 2013, new TRANE HVAC in 2017, cathedral ceilings, 9' smooth ceilings downstairs, Huge family room over the garage overlooking the pond. 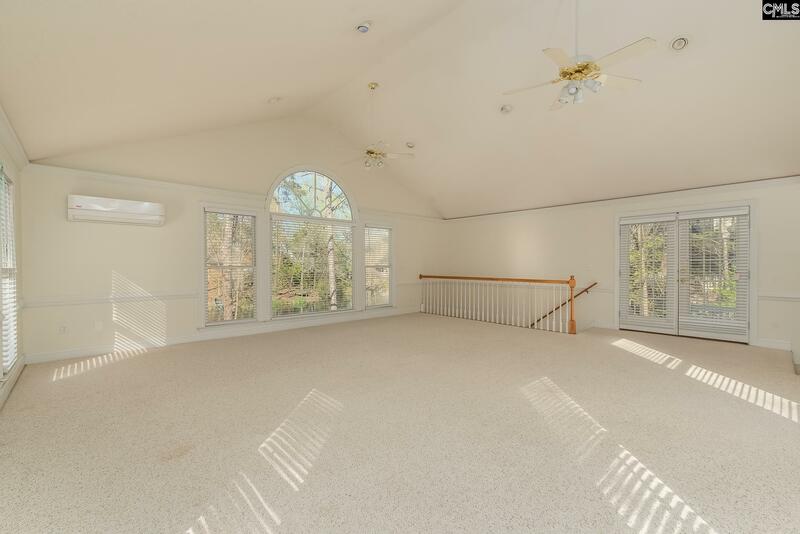 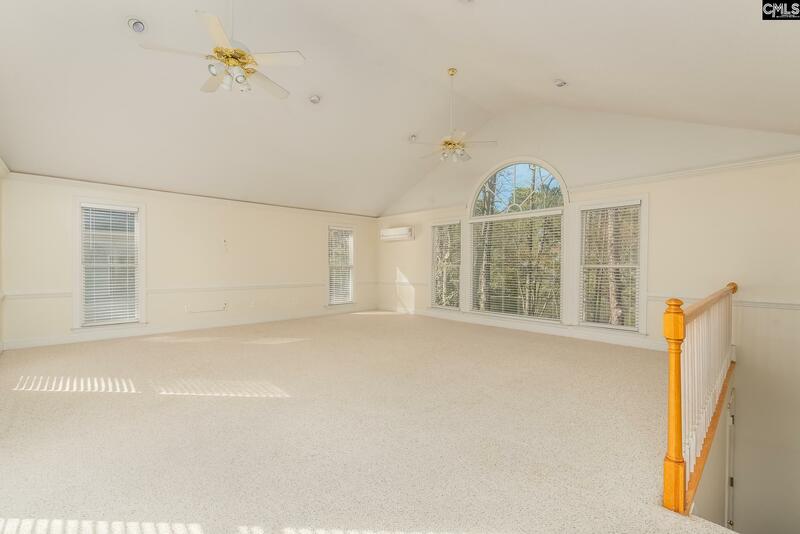 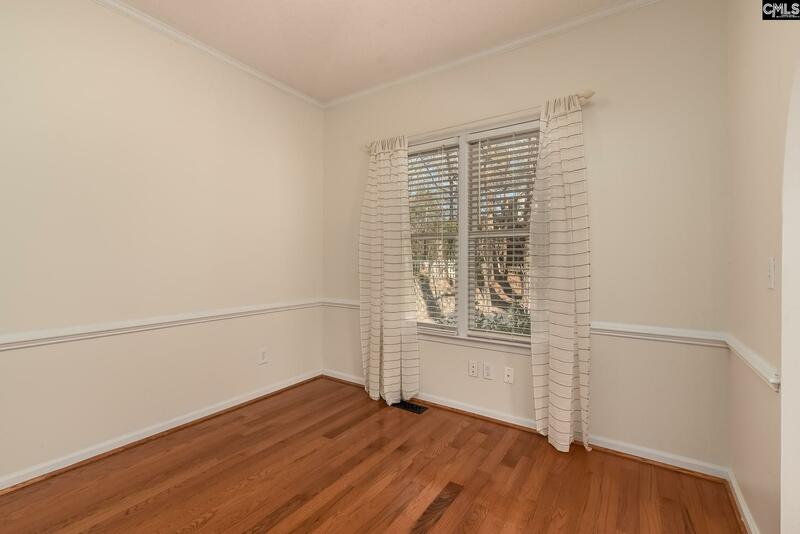 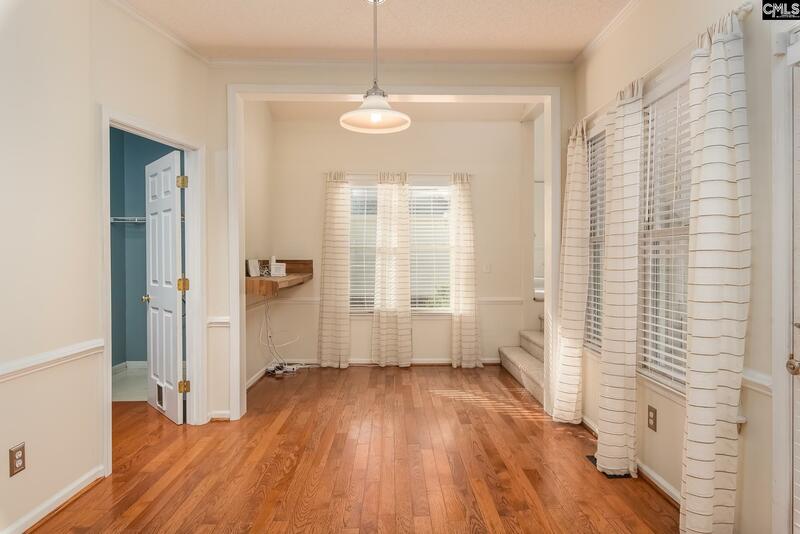 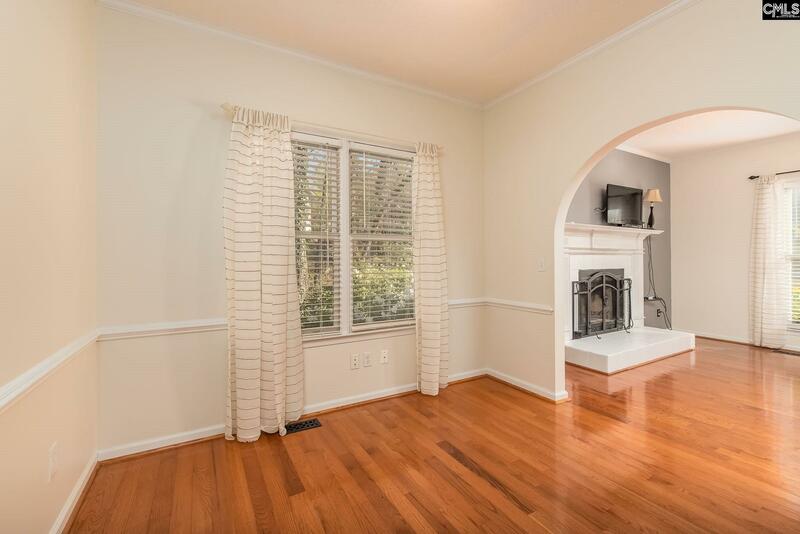 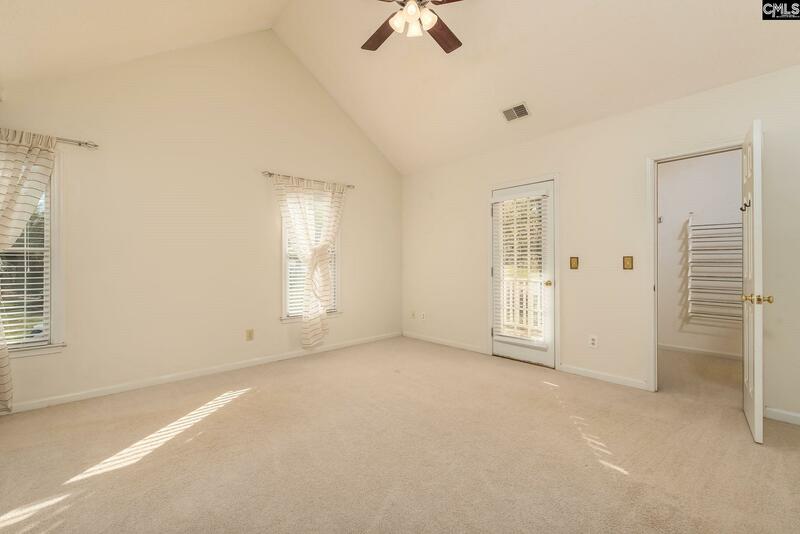 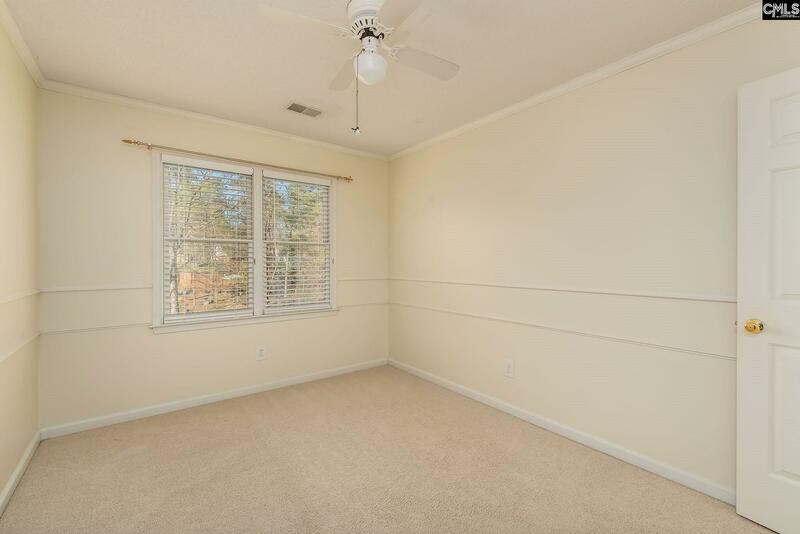 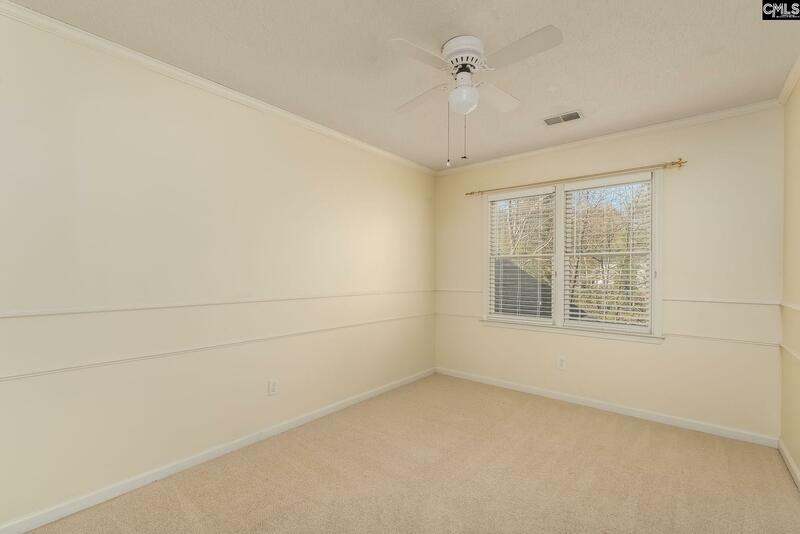 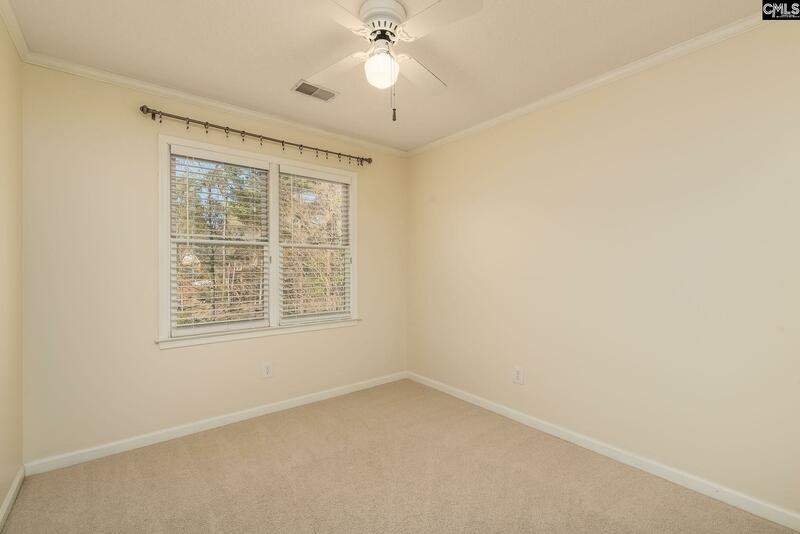 Master has vaulted ceilings and private side porch. 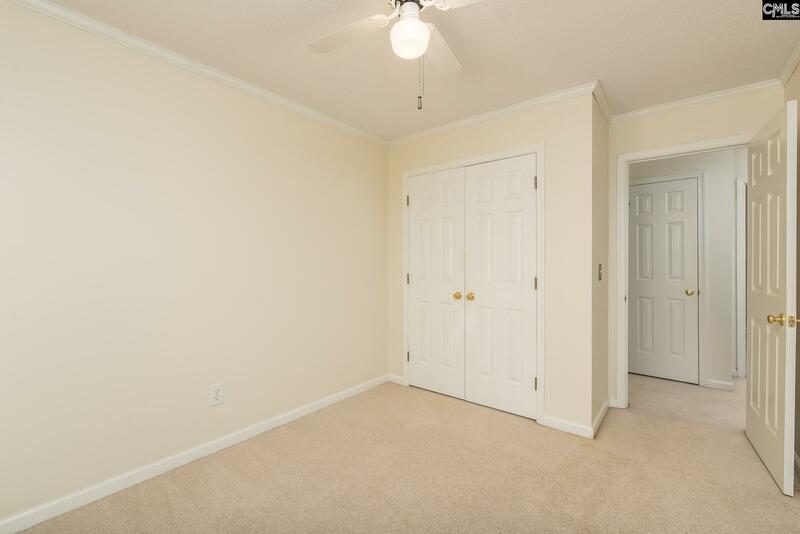 Large two car garage and storage area on main level and NO HOA!